Superfoods are nutrient rich foods considered to be beneficial for health and well-being. These foods are rich in antioxidants, minerals, fiber and/or fatty acids. I highly encourage incorporating superfoods into your diet as much as possible. Salmon is an excellent source of B12, B6, Zinc, Iron, Vitamin D and Omega 3 Fatty Acids. 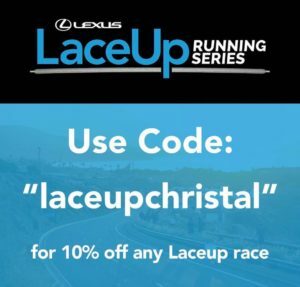 Increases cardiovascular health and supports an effective metabolism. 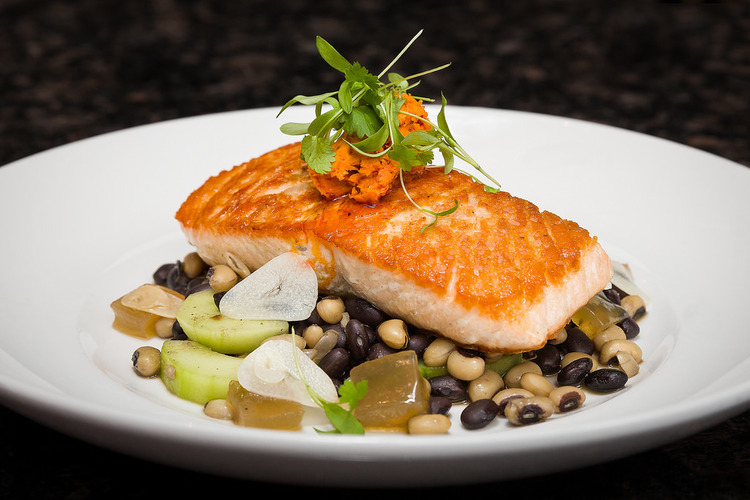 #ChristalsTip: If you can, opt for Wild Salmon. Wild Salmon has more nutrients than farmed salmon. It is also a cleaner and eco-friendlier choice. 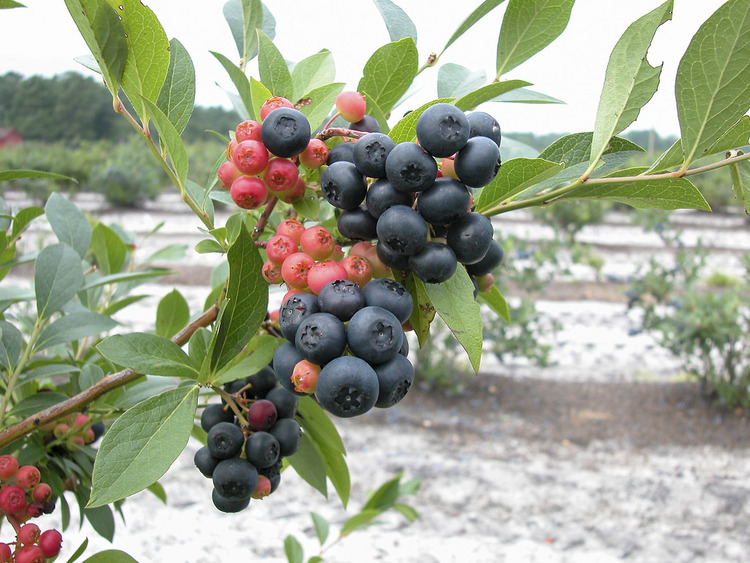 Blueberries have high amounts of Vitamin C, Vitamin K, Manganese, Fiber, and Antioxidants. Fights aging, fights cancer, are heart healthy and aids in digestion. #ChristalsTip: Enjoy as a mid-day snack or add to cereal or oatmeal. This super grain is gluten-free, high in protein and contains all nine essential amino acids. 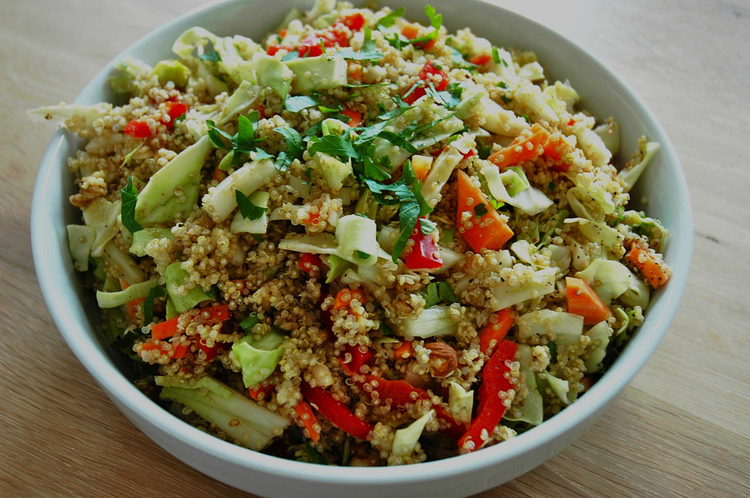 Quinoa has twice as much fiber as other grains. #ChristalsTip: Replace your rice with Quinoa. Add seasoning and enjoy! 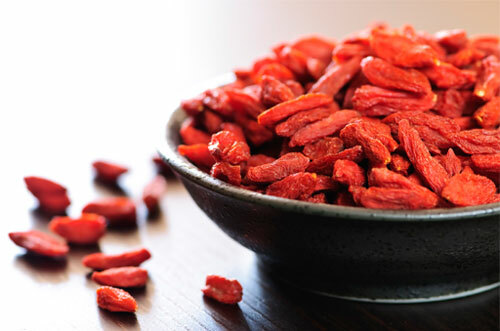 Goji Berries contain 18 amino acids, 21 trace minerals, Vitamin A and B-Complex. Boost immune system and increases circulation. #ChristalsTip: It can be hard to find these but when you do, they are so worth it. Find them at the local Whole Foods or Sprouts near you. Honey contains B6 vitamins, Thiamin, Niacin and Amino Acids. Prevents cancer and heart disease, antibacterial and anti-fungal. #ChristalsTip: Add to your favorite tea in the morning. I love it with Green Tea or Chamomile. Seaweed has many important minerals, such as: Vitamin K, Calcium, Magnesium, Iron, Potassium, Iodine, and Zinc. Anti-viral, anti-bacterial and anti-inflammatory. 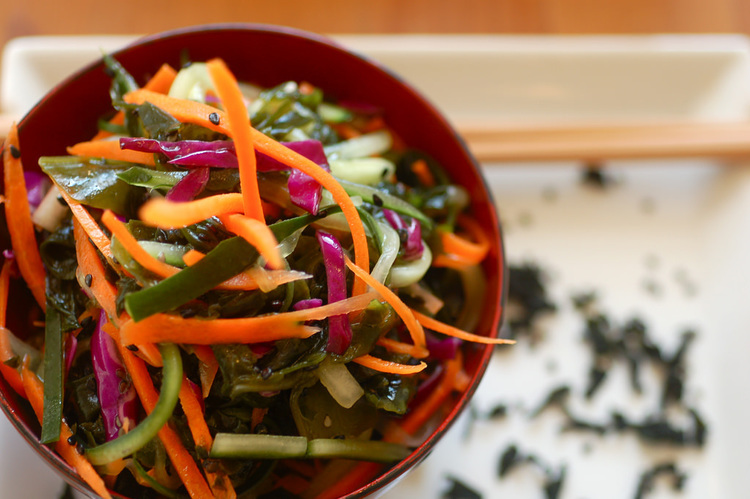 #ChristalsTip: Enjoy as a roasted snack or in a seaweed salad. 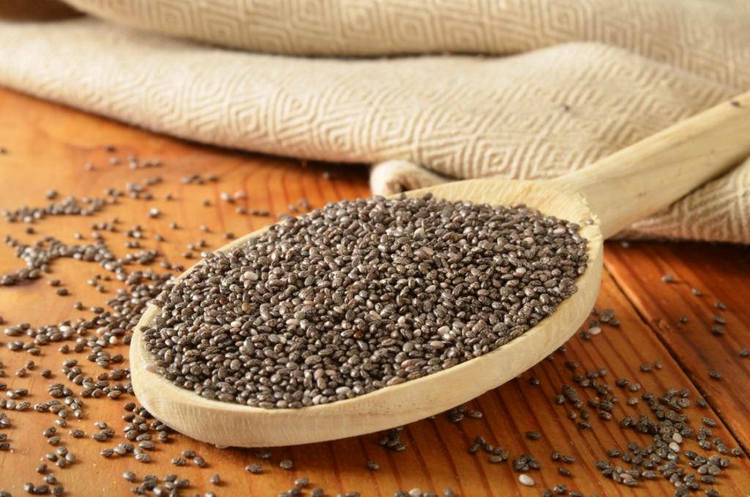 Chia Seeds are high in Omega-3 fatty acids, Fiber, Calcium and Protein. They are considered one of the most nutritious foods. Chia seeds have been proven to lower heart disease and type 2 diabetes. #ChristalsTip: Add to oatmeal, cereal or smoothies. 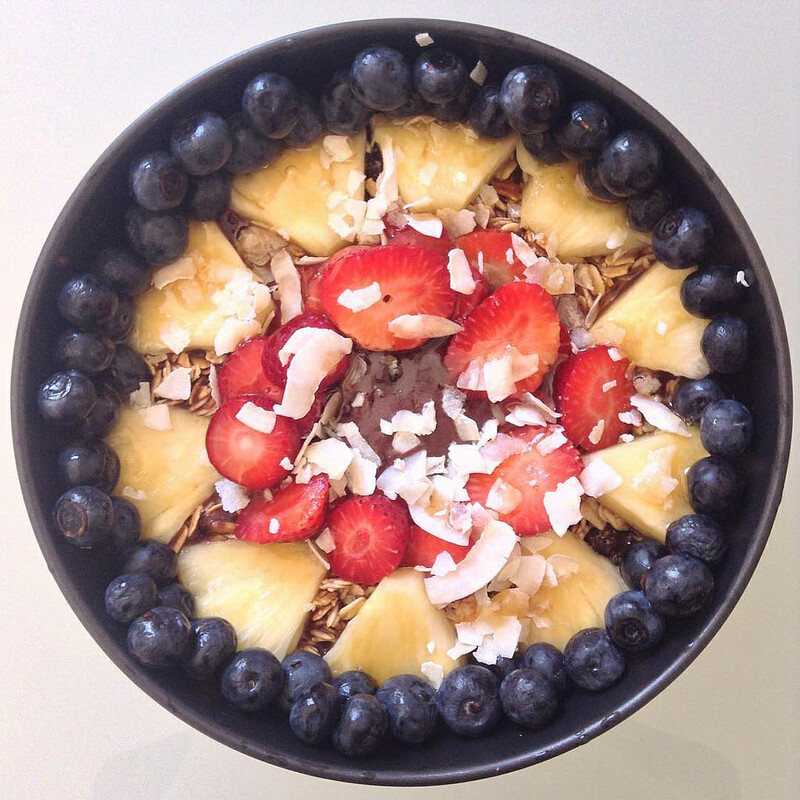 Acai Berries contain Fiber, Iron, Calcium, and Antioxidants. Acai berries are heart healthy, aid in weight loss, immune system boosting and anti-aging. #ChristalsTip: Buy frozen and add to smoothies. Have you tried any of these superfoods? If so, which ones are your favorites?